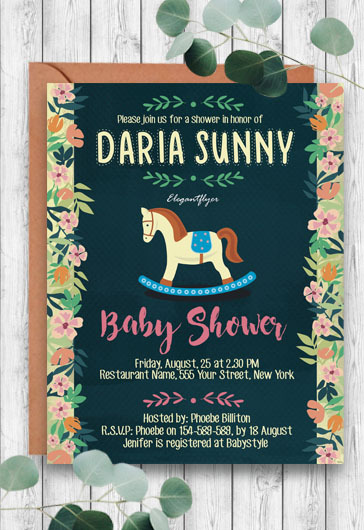 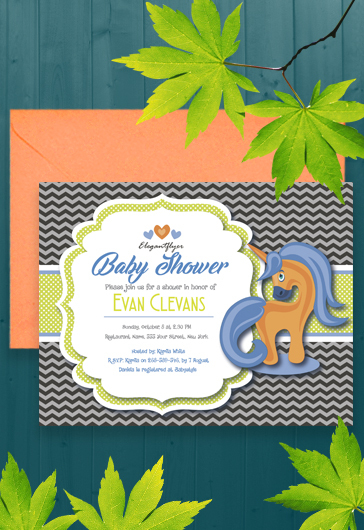 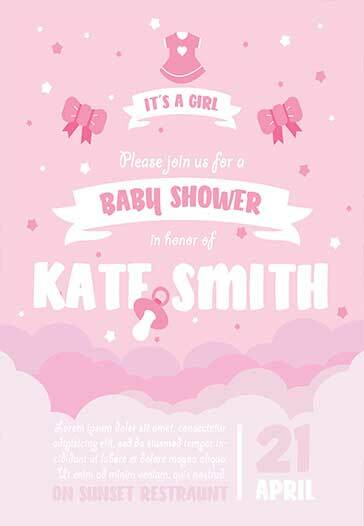 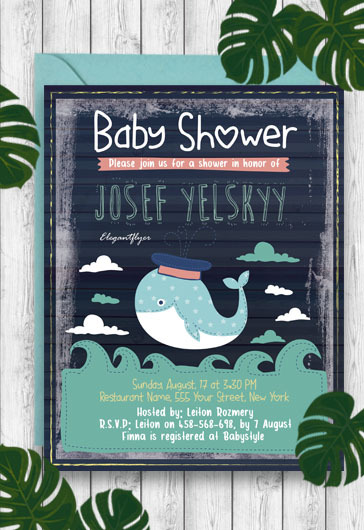 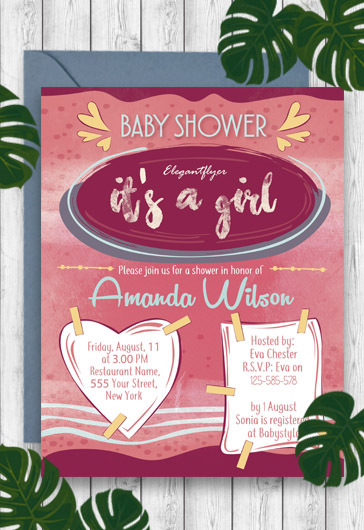 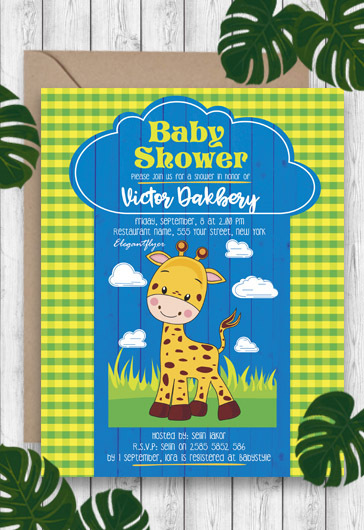 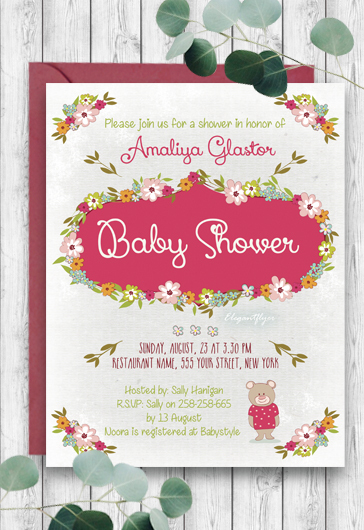 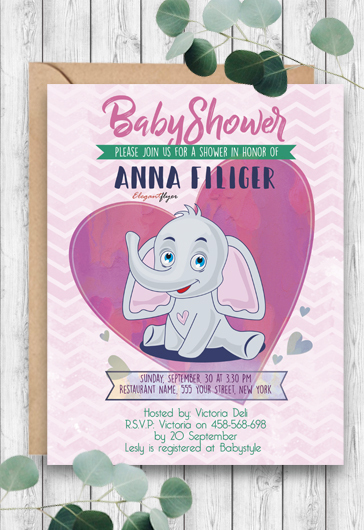 You are welcome to check out our new category – Baby Shower Invitations! 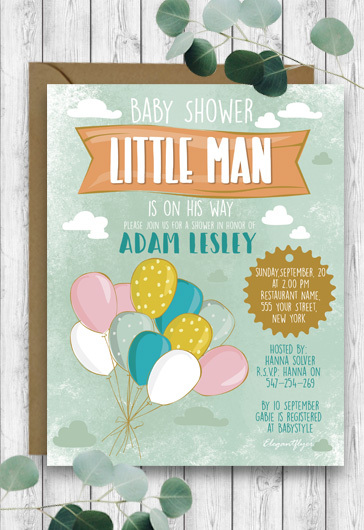 Such templates can be really great for designers, promoters and event organizers. 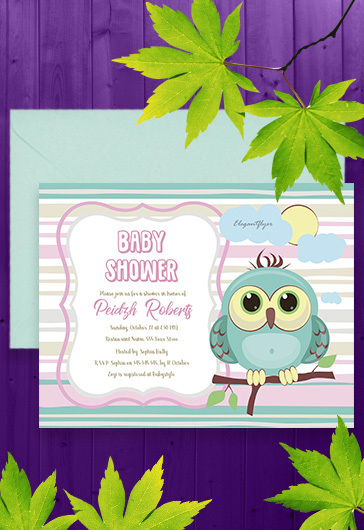 Download qualitative PSD templates and let your ideas become successful! 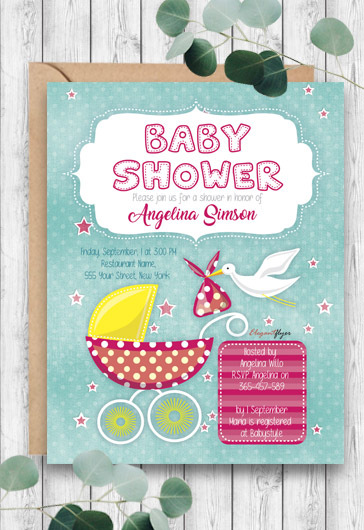 You are welcome to check out our new category – Baby Shower Invitations! 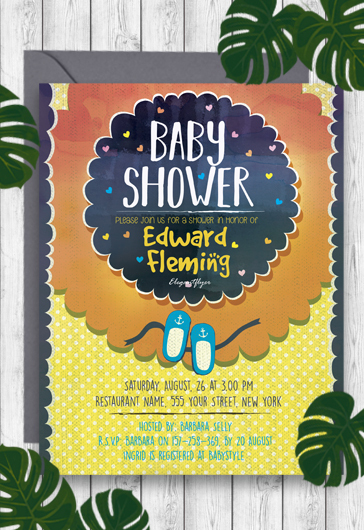 Such templates can be really great for designers, promoters and event organizers. 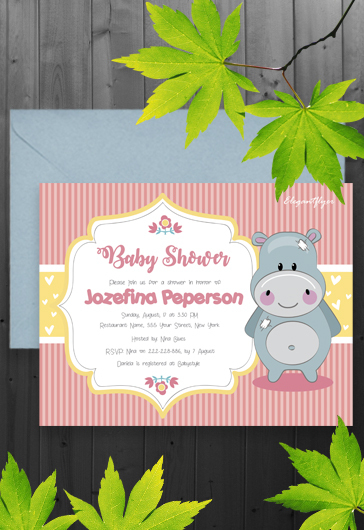 All of them are very qualitative, created in Photoshop and ready for any customizations you need. 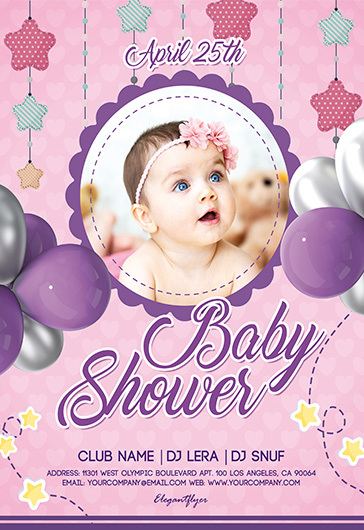 Add there any necessary photos and text. 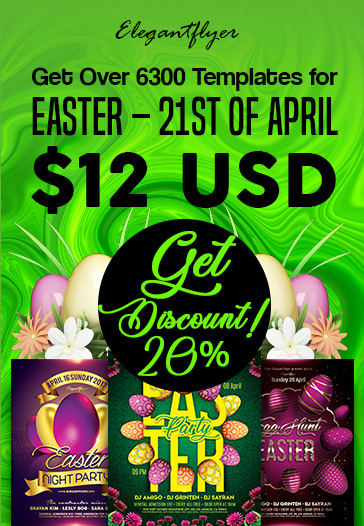 Download qualitative templates and let your ideas become successful. 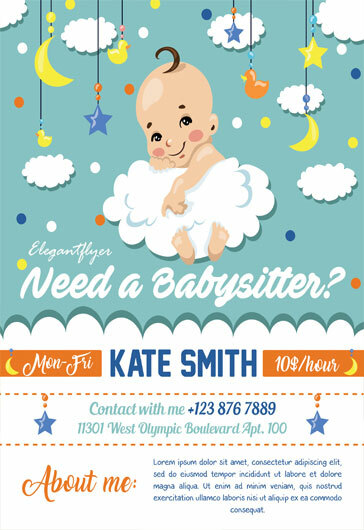 Get some fresh inspiration and become professional together with Elegantlflyer!